Perfect for cheerleading! 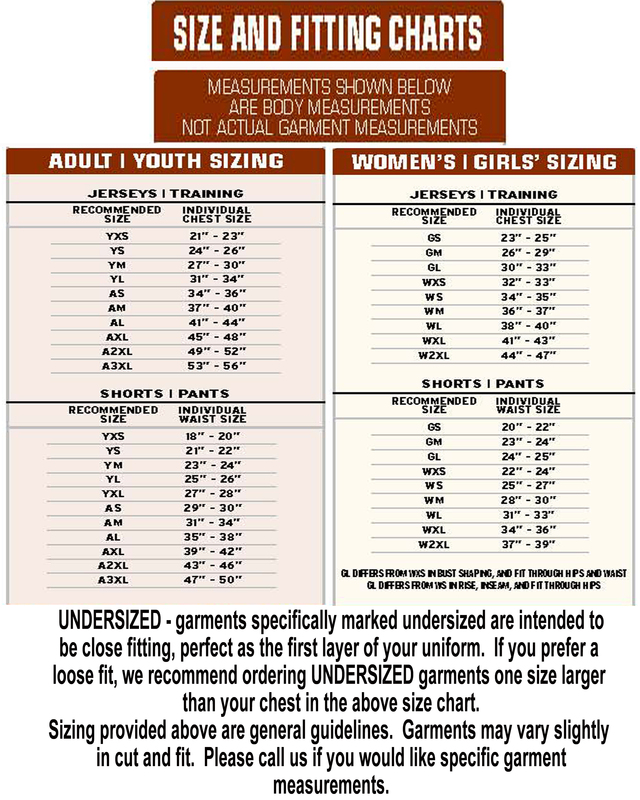 Size chart 100% Polyester 600D with soft PVC Backing FEATURES. 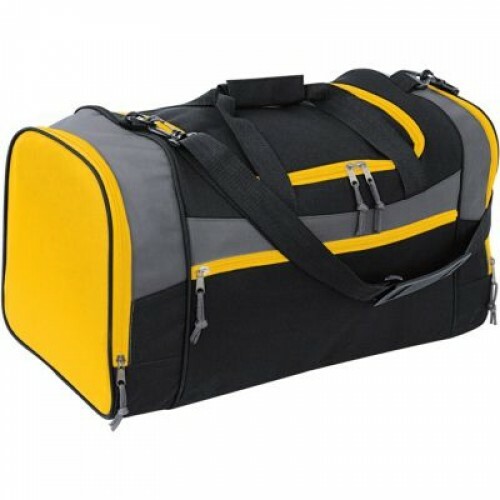 Dimensions: 22"L x 12"H x 12"D. Features two large zippered end compartments, internal shoe pouch, and one zippered side compartment. 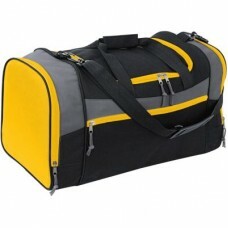 Hand straps, adjustable shoulder strap, and corded zipper pulls. Graphite accents.